Supple Fox is the creative partnership of Thomas Supple and Hannah Fox, founded in 2008. Together, the duo works across the fields of curation and creative direction in contemporary music, sound art and experiential art. The company’s portfolio of work has included curatorial services for Dark Mofo, Mona Foma, Melbourne Festival, the Tate Modern, Victorian College of the Arts, Glastonbury Festival, Latitude Festival and Melbourne International Jazz Festival. The company has earned a reputation for its unusual approach of taking all sorts of performing arts out of traditional venues and creating new contexts for staging and presenting work including in nightclubs, in cupboards, in swimming pools, on top of cars, and on boats. Their work has crossed a broad spectrum of outcomes, from painting hundreds of sheep in candy colours for Latitude Festival in the UK, to programming parkour runners at the Tate Modern and putting a thirty-piece choir on a Ferris Wheel. In the last couple of years, Supple Fox have made a move into developing their own installation work. The company’s work often deals with group dynamics and facilitating connection via collective experience. Carolyn Connors is a Melbourne based vocalist, composer, pianist, and accordionist. She creates new works in the fields of contemporary music and theatre. Carolyn’s vocal work expands the possibilities of the acoustic voice. 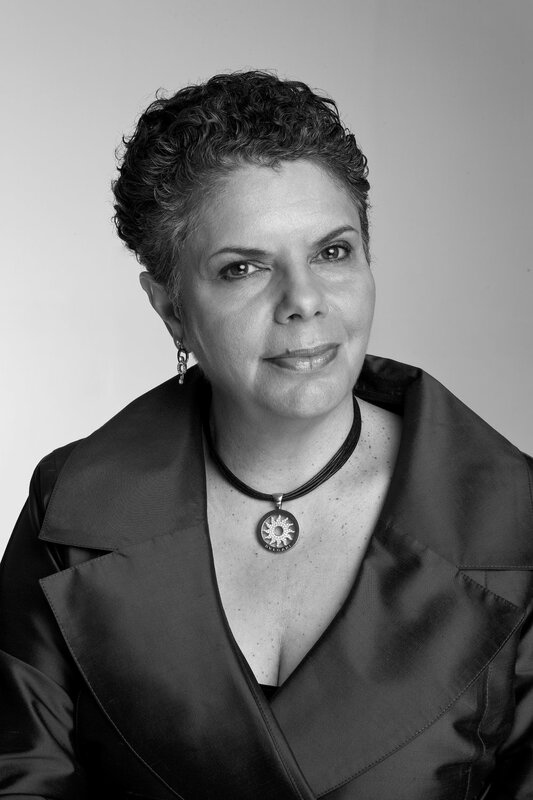 Deborah Joy Cheetham, AO, is an Aboriginal Australian soprano, actor, composer and playwright. She is a member of the Stolen Generations. Tanya Tagaq, CM, is a Canadian (Inuk) throat singer from Cambridge Bay (Iqaluktuutiaq), Nunavut, Canada. Much of Tanya's work celebrates the great strength of women, and rejects the toxic, militaristic masculinity that’s taken over the world since the rise of Western industrial capitalism, and is rapidly destroying the world through climate change and pollution.